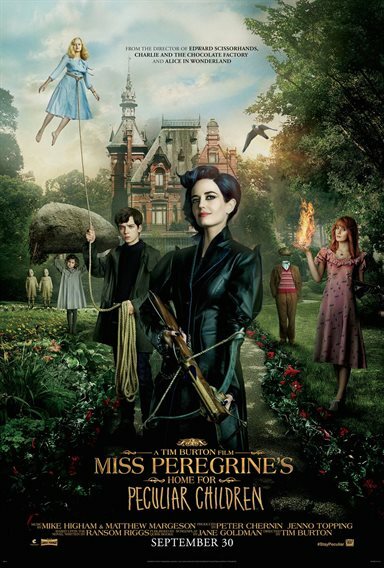 Download Miss Peregrine's Home for Peculiar Children in Digital HD from the iTunes store. Miss Peregrine's Home for Peculiar Children images are © 20th Century Fox. All Rights Reserved.